Based on an early short story by genre maestro Clive Barker called The Forbidden, the main character Candyman was eventually translated to a series of horror films. The movie version added much more depth and mythology to the killer. Now, it looks like we finally have a bit of news regarding the remake of the now classic film. Early word is breaking tonight that the upcoming remake of Candyman has signed its main star. 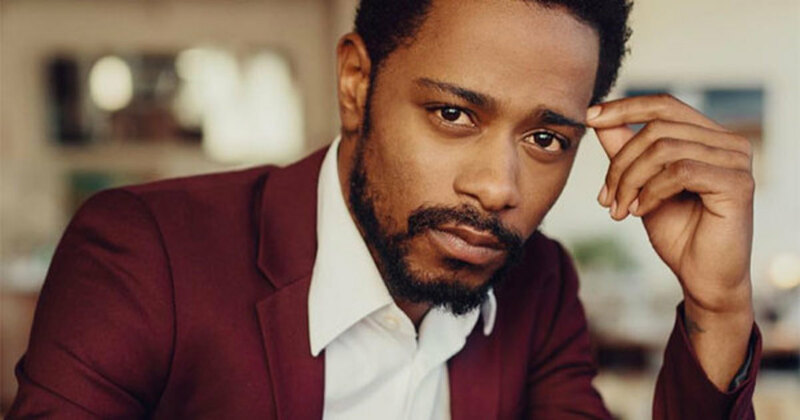 It's being widely reported that Lakeith Stanfield (Get Out) is taking on the main role in the upcoming relaunch of the Clive Barker story. Initially launched as a horror film in 1992, the hooked hand killer was initially played by horror icon Tony Todd. The film went on to spawn a sequel, Candyman 2: Farewell to the Flesh which didn't live up to the same hype as the original. There's was also a third entry Candyman: Day of the Dead which was denounced by Todd himself. Stanfield will be playing an artist that's studying the mythology of the dreaded Candyman in the upcoming reboot. The story will mirror that of Virginia Madsen's character in the original movie.